Need safe, secure, 'off-site' archive or document storage? 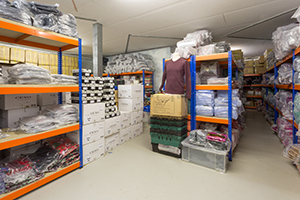 With our climate controlled, purpose built storage facilities Easistore has the perfect solution for you today. 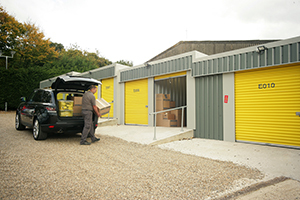 Whether for just a few files, or a complete inventory, as well as IT equipment, office furniture, printers, copiers or other high value plant or equipment - we provide competitively priced, individual storage rooms in Crawley, Edenbridge, Maidstone and Tunbridge Wells. Full service storage, retrieval and delivery / collection is available as part of a customised package - please discuss your exact needs with one of our storage experts. How Do I Know That My Documents Are Secure? All of our storage rooms are protected by PIN access control and digital CCTV systems, they are heated, dry and secure and guarantee the safe storage of your sensitive and valuable records or archives. With your own storage room you have access to your documents 7 days a week. You can rent a room for just a few weeks or years at a time. As your needs change you can upsize or downsize your room at any time. 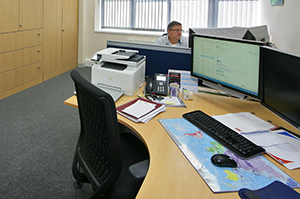 Our storage rooms are often utilised by our customers as part of their disaster recovery planning. All of our stores have an impressive reception / customer seating area with complimentary hot and cold drinks as well as WiFi. We also sell a wide range of archive and other boxes and packing supplies. Our business friendly stores are managed by our enthusiastic and knowledgeable teams, providing our customers with award winning customer service and a smart professional facility to operate from. We look forward to hearing from you today and to putting together a competitive archive storage proposal ideally suited to your individual needs.